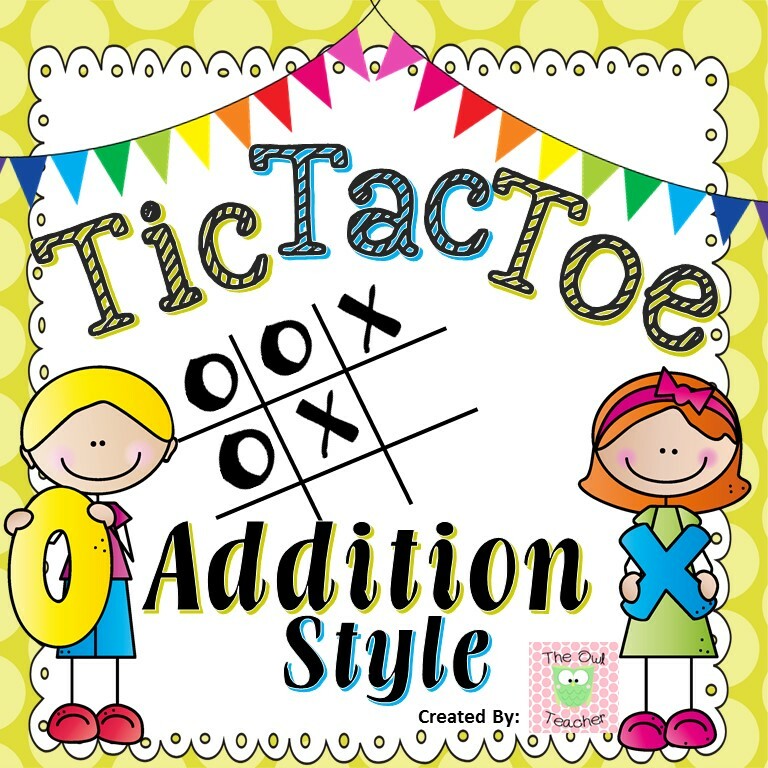 The Best of Teacher Entrepreneurs III: FREE MATH LESSON - "Addition Tic-Tac-Toe Task Cards Game FREEBIE!" 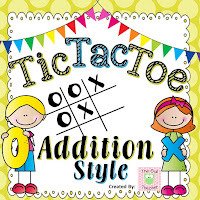 FREE MATH LESSON - "Addition Tic-Tac-Toe Task Cards Game FREEBIE!" Tic-Tac-Toe was one of my favorite games as a kid! It seemed that I was always good at making it so I won, no matter what. Did you know you could bring this fun childhood game into your classroom for FREE? Oh, but it's not just a game, it's practicing math! In this fun game, students work in partners and draw a task card from the pile. Then they pick a place where they would like to put their X or their O. They must first solve the problem correctly to place their symbol. Just like the game tic-tac-toe, you'll want to block your opponent! The person who gets three in a row wins that card! Students keep playing until they are out of time or cards. The person with the most cards wins! You can download this FREE and exciting MATH game here! I also have other versions, such as subtraction, multiplication, division, and soon fractions, that you can download in my store!